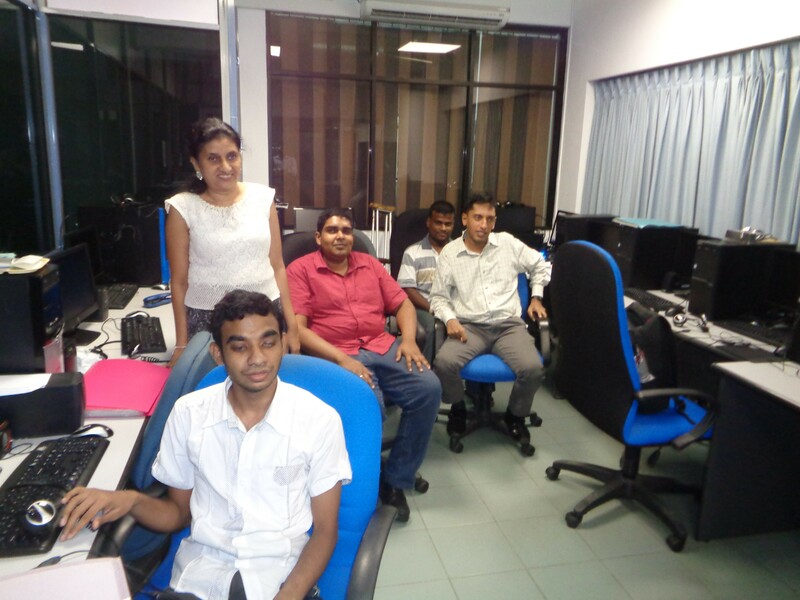 Since its inception in 1999, the Network on Disability of the Employers’ Federation of Ceylon (EFC) has taken strides, notably in the fields of ICT training, language and skills training and economic empowerment. The ICT Training Centre of the EFC which was launched in 2009 with the support of the International Labour Organization (ILO) is the nucleus of the Network on Disability. Embracing the vision of ‘productive employment through social harmony’, its objective is to develop the employability skills of persons with diverse disabilities in the country. Under the guidance of Ms. Manique Gunaratne, it has benefited more than200 persons with diverse disabilities to date including school leavers, job seekers, undergraduates and those employed from all corners of the Island. The Training Centre fully equipped with devices specially designed for persons with disabilities and other software, also collaborates with Curtin University of Technology in Australia and SLIIT (Sri Lanka Institute of Information Technology) Malabe. The programs are also recognized by the Tertiary and Vocational Education Commission (TVEC) and within the EFC membership which consists of 640 companies. The ICT Training Centre receiving the CISCO Academy status in 2014 is the latest feather in its cap. This is a milestone of the ICT Training Centre as it is the only training centre in the country which trains people with diverse disabilities in CISCO courses. CISCO is a globally recognized IT qualification. 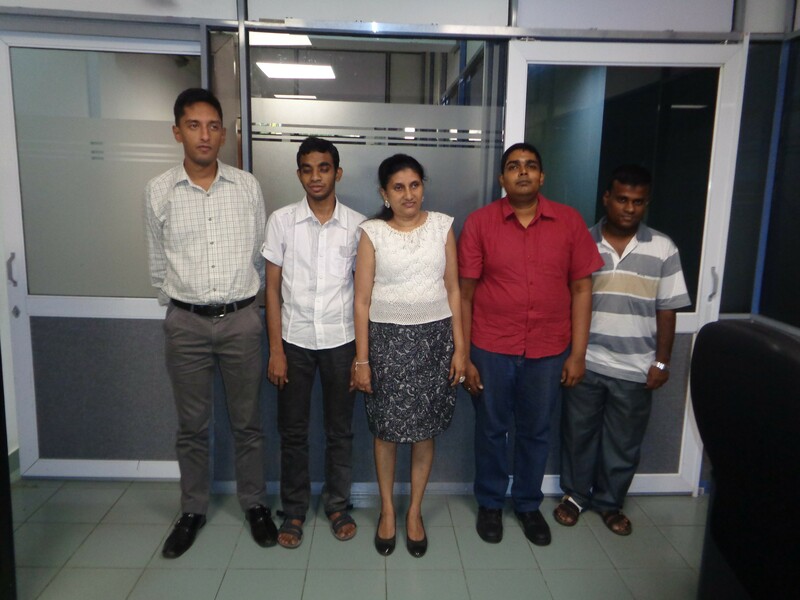 A group of 4 persons with diverse disabilities (vision impaired, partially sighted, slow learners and physical disabilities) successfully completed a course of study in Microsoft Word in July 2018 at the ICT Training & Disability Resource Centre of The Employers’ Federation of Ceylon. Up to date 95 persons with disabilities have successfully completed a course of study in Microsoft Word. 2 Manique conducting a session.